When it comes to illuminating your home, ensuring that you aren’t over or under-lighting your living spaces can make a big difference. Proper lighting levels will not only help to save you money on your monthly electric bill, they’ll also help to make your home a more comfortable and welcoming place. Ever walk into a room and find the lighting to be a little harsh? Or maybe you’ve walked down a hallway and stubbed your toe on something you couldn’t see was there? These could both be considered examples of improper lighting levels, and both can be easily avoided with a little know how and understanding. First, let’s start with how light levels are measured. 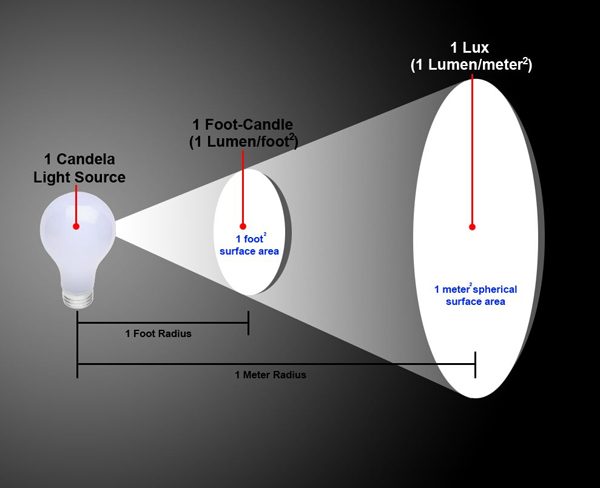 There are three common units used to measure lighting levels: foot candles, lux and lumens. 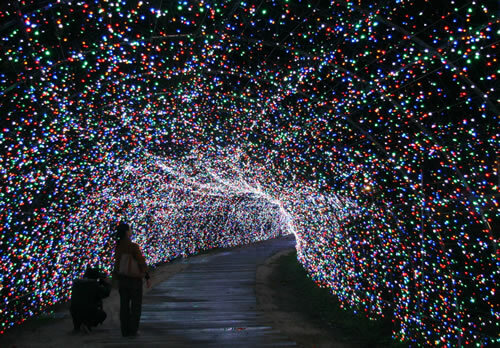 Lumens are units of light measured by output. The sun, for example, puts out a lot of lumens. It does not put out lux. Lux and foot candles are measures of light hitting a particular object or measured at a particular distance from a light source. The next step you’ll want to take is to use a light meter and start “rightsizing” the lighting in your home or small business. Click here to read more on how to use a light meter to do just that. If while performing your lighting audit you find that some of your spaces are over-lit, an easy solution is to de-lamp some of your lighting fixtures. What’s de-lamping? It’s really just another way of saying take out some of your lightbulbs. Not only will you have the proper lighting level for your room, you’ll save energy, money and CO2 emissions in the process! A win-win for everyone. If you’re looking for more ways to save money around your home, check out our green home improvement projects: Green Living Ideas, after all, is a top 20 home improvement website! Photo courtesy of Jim On Lighting and JW Speaker.